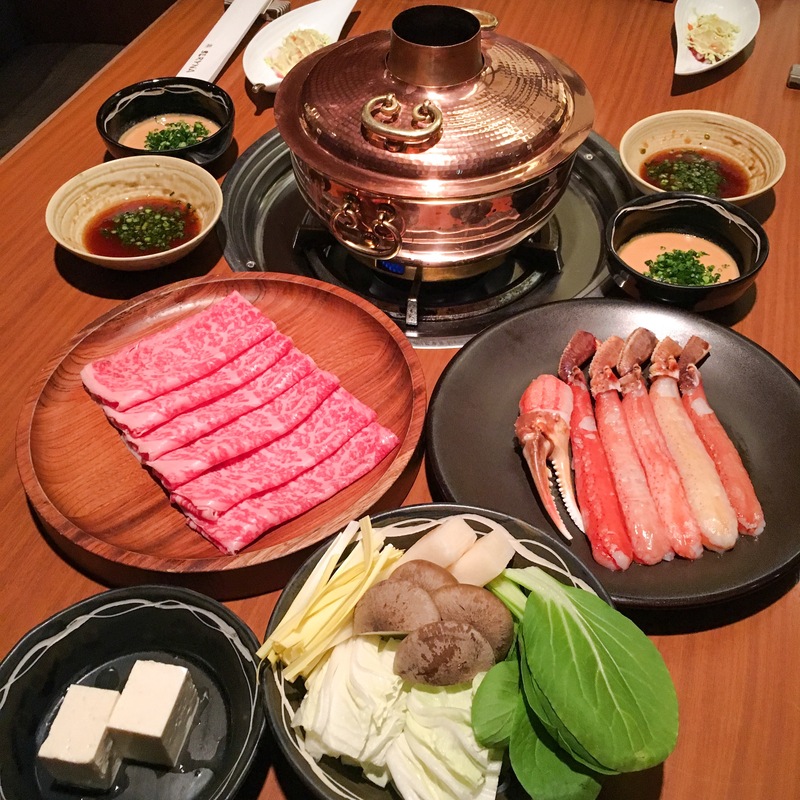 Seryna is a old-skool up-market Shabu Shabu & Sukiyaki restaurant that specialised in serving Kobe beef and Kani leg dishes. If you’re hungry, and rushing for time, then maybe someplace like Imahan would be a better option. 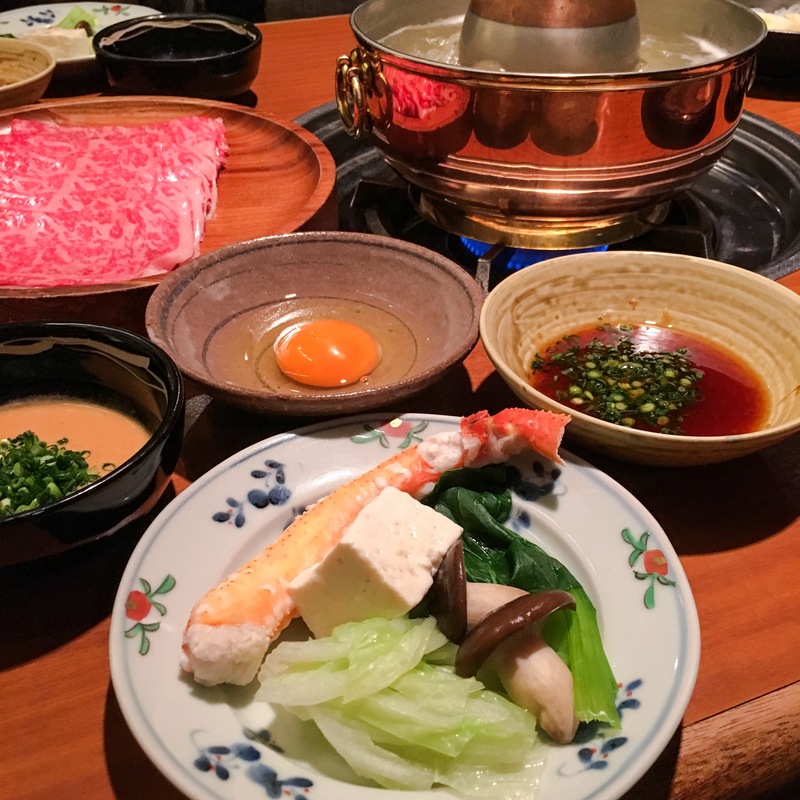 For both Shabu Shabu & Sukiyaki, the waitress dressed in kimono would insist on cooking every course for you. They would standby at one corner whilst you finish each course. Imagine that kind of stress level you’d get at Michelin starred restaurants. Food wise, quality is undoubtedly high standard. Conveniently located in Ginza, this is a great spot to get lunch or dinner. 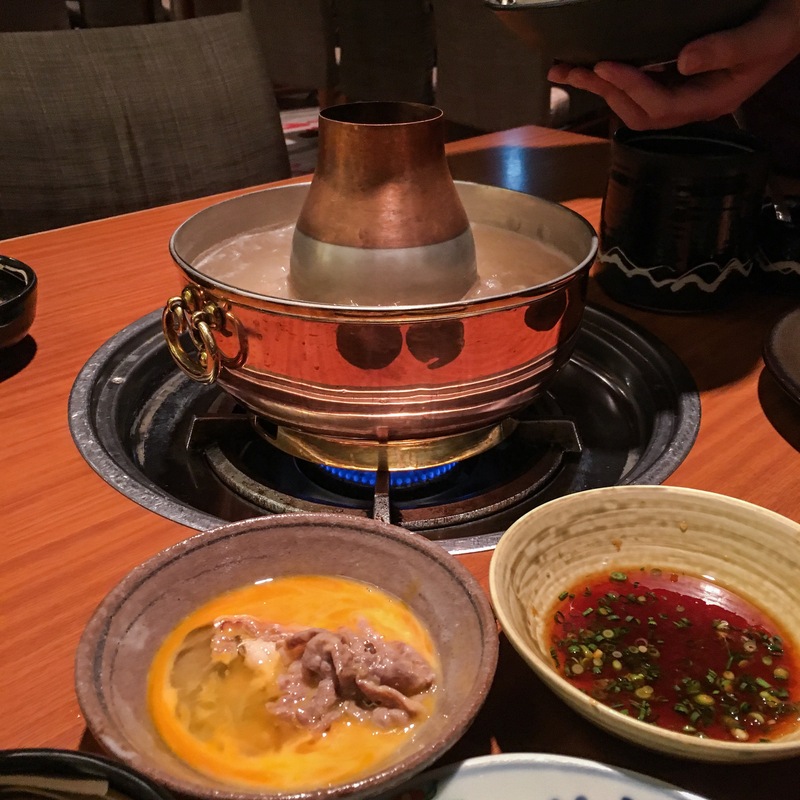 I’ll recommend going for lunch as they serve lunch shabu shabu set from as low as 5,000¥. Located at the basement of Tiffany Ginza Building. You’ll spot it on the right hand side once you enter the building. Will I Return O-Meter : Yes. Especially for those juicy kani legs.